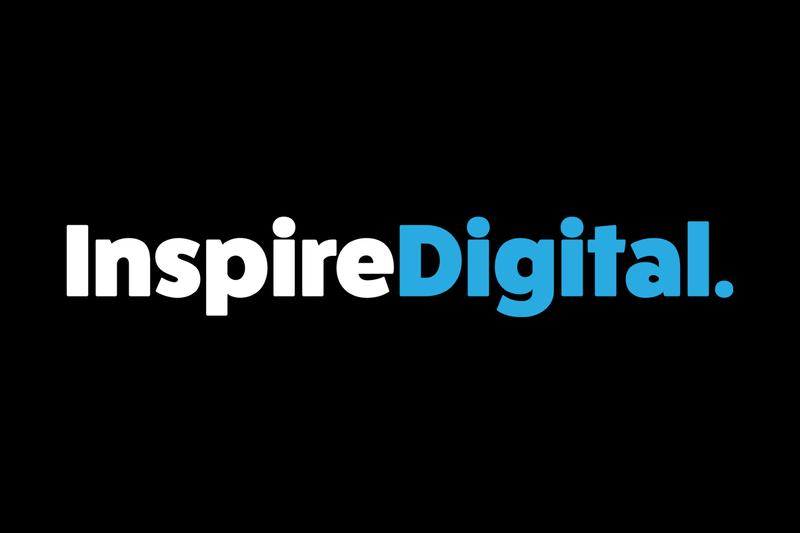 Your Go Goodwins Manchester Storm are delighted to announce that a brand new website is on its way thanks to a new partnership with Inspire Digital, who are coming onboard as a sponsor for the 2018/19 season. The new website, which will be fully mobile friendly, is being developed in partnership with Inspire Digital – and will be tailored completely to the Storm’s needs. The new website will be much more interactive than what the team have at present, and will be very media focused. With up to 100,000 visitors per week to the website, we know how important it is to showcase the Storm in the best light. 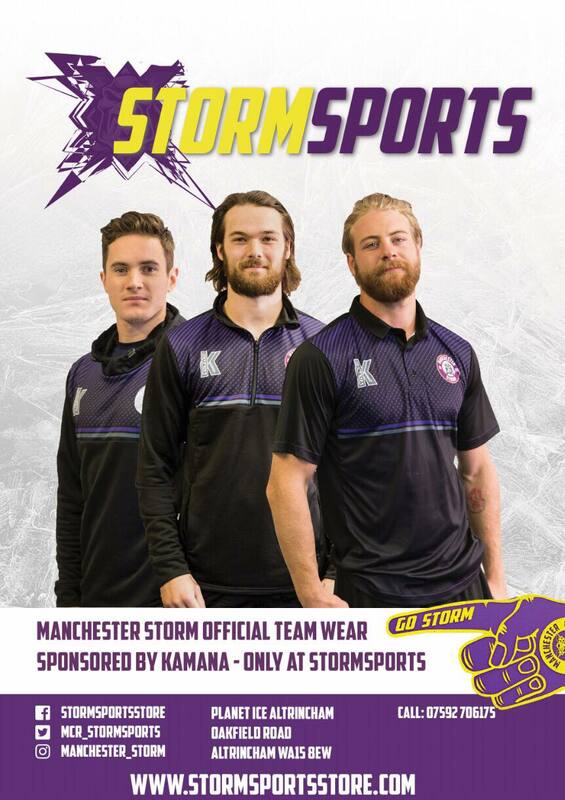 The Storm are fast becoming one of the most recognizable sporting brands in the country, and we need a website that reflects that hard work & the brilliant team Ryan has put on the ice. I’m delighted to welcome James and Inspire Digital onboard, and thank Chris Bailey from On:IT Recruitment for the introduction via our Business 200 club. Storm fans can expect to see the new website launched in the coming weeks. With the announcement of the new website, which has been designed with mobile users at its core, we would also like to announce that the Storm App will be removed from the Apple App Store & Android Play store in the coming days. We’d like to thank Kieran and Podium Apps for helping to set up the app, and wish them all the best in the future.